Are you worried about your child's anger? 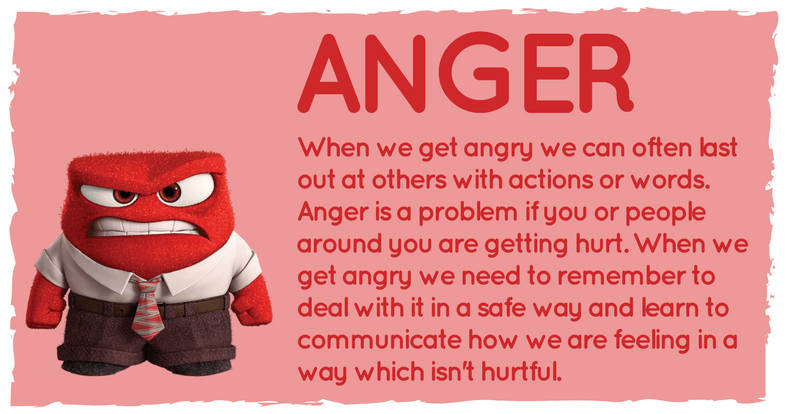 This page is dedicated to resources you can use with your children to explore what makes them angry, how to identify it and what they can do to try and stay calm. Anger is a normal emotion and can also be one of the most powerful. It is one of the most basic human emotions and can be a physical or mental response to a threat or harm. When we feel angry this can effect how we react to situations. This can become problematic if it persists and we don't know how to manage it. A lot of things can cause you to feel angry. Someone might say something to hurt you, you might lose a game, get told off, break something or fight with someone. All of these things and lots more can make you feel angry. Everyone gets angry at different times or when different things happen. What makes you angry might not make someone else angry. Everyone will have a ‘trigger’ that makes them angry. These start us feeling angry and our body reacts to it in a variety of different ways. Sometimes anger can affect what you say or do before you even recognize the feeling. This is especially true if you feel angry all the time. You may become so used to the feeling of anger that you don’t notice it. Even if you aren’t thinking about your feelings, they influence how you behave. The first step to managing anger is learning to recognize your personal warning signs that tell you how you feel. How do you react when you feel angry? 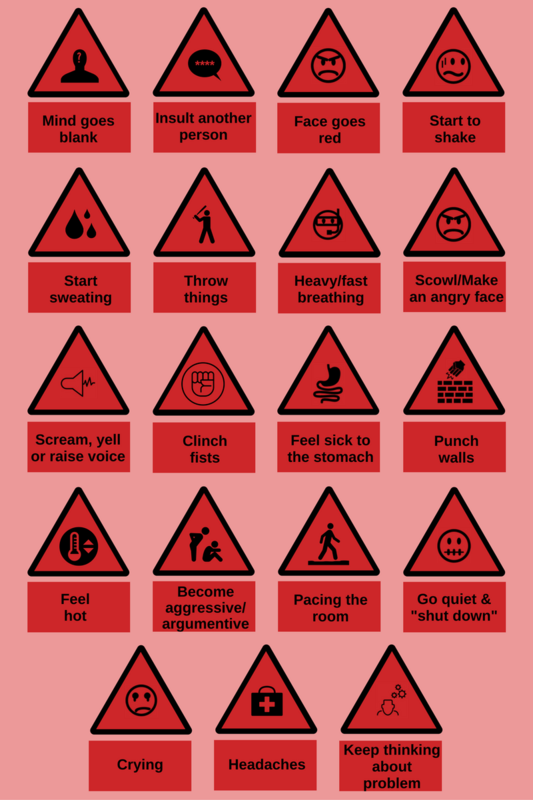 Some of these warning signs might start when you are only a little irritated, and others might start when you are very angry. The more you can encourage your child to express their feelings, the less emotions will build up and overflow into angry explosions. You can do this by having simple conversations about feelings. Try to be a good role model and stay calm yourself. 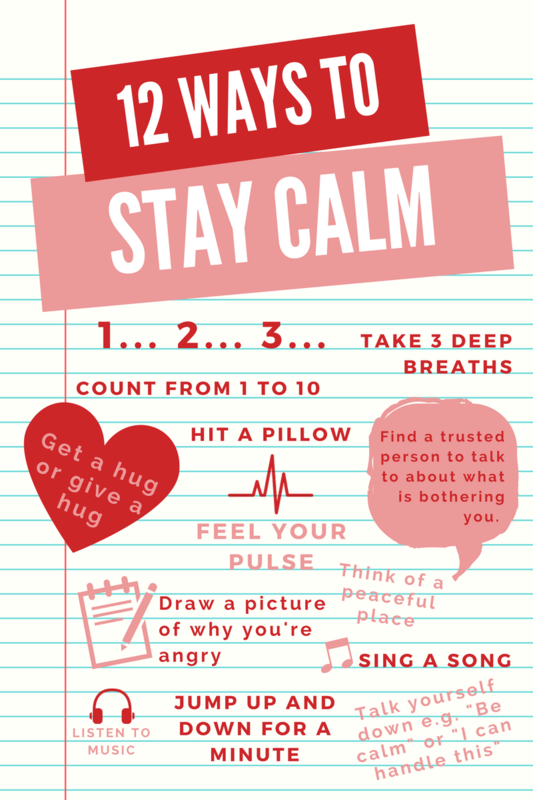 If your child senses you are stressed it is more likely to increase their stress levels. How you manage your own anger will impact on how your child deals with it, so do you best to take a deep breath and respond calmly. Work together to try to find out what triggers the anger. Talk about strategies you and your child can use against anger. When you see the early warning signs, give your child a gentle reminder that anger may be trying to sneak up. This gives them the chance to try their strategies. Dismissing difficult feelings can be counterproductive. Accept and acknowledge your child’s angry feelings and then direct them towards an appropriate outlet for expressing these intense emotion. When feelings are accepted, your child will feel more understood, less in need of trying to convince you of their standpoint and therefore calmer. 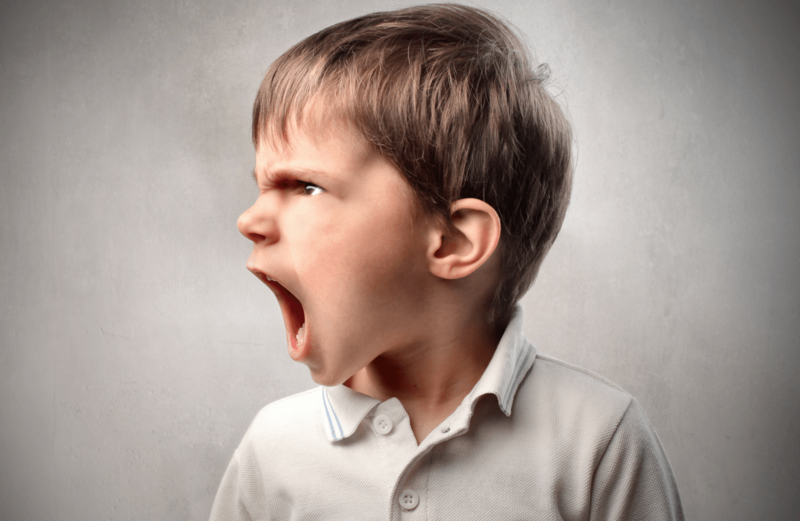 Let your child know that it's ok to feel angry but aggressive behaviour is not. Let them know that there will be consequences if they act on their anger. Remember to praise them for positive behaviour or using techniques to manage their anger. 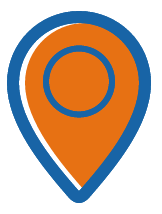 Download the Anger Map to track why you get angry and recognising the triggers. Also includes a worry tree for you to draw or write your worries onto. Hang your worries on the tree as a way of managing them. 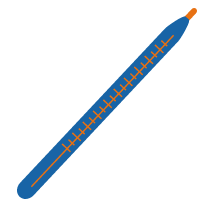 Rank your experiences with anger on a scale from 0 to 10. 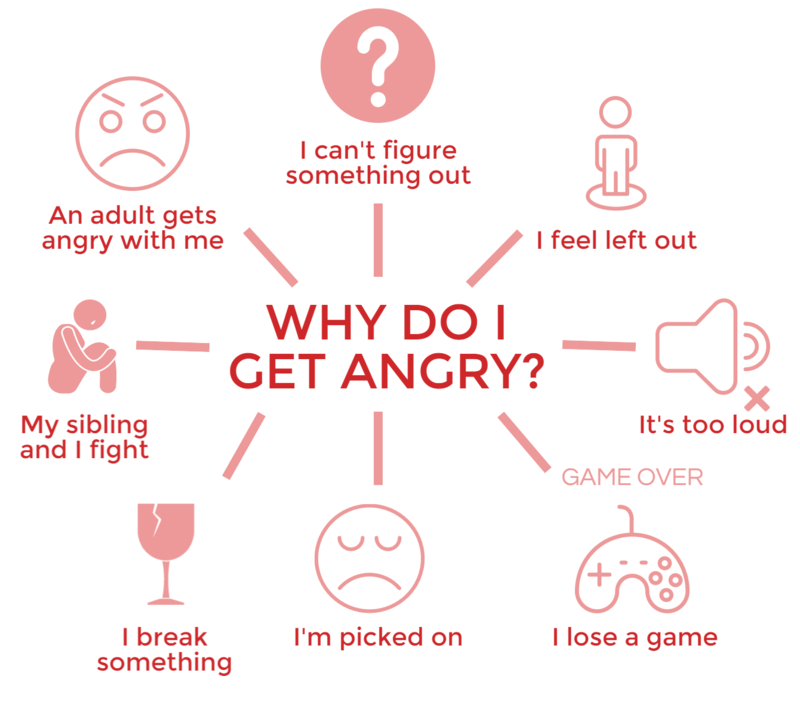 This will help you learn more about your anger, where it comes from and how to deal with it.